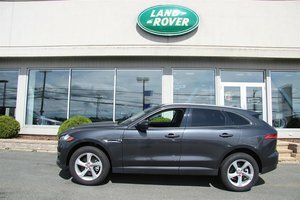 When you come to Jaguar Newfoundland to purchase your next Jaguar vehicle, you'll be treated to outstanding service from start to finish, as well as an impressive level of expertise from our sales representatives. Our team will take the time to answer your questions and listen to you in order to find the right model for your needs. At Jaguar Newfoundland, we are proud of the quality of customer service we offer our clients, and we look forward to helping you with the purchase of your next new Jaguar. We can’t wait to meet you today. 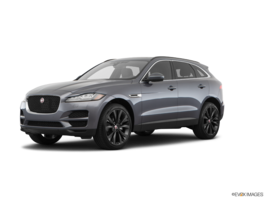 Jaguar first began developing SUVs a few years ago, and the British manufacturer quickly stood out when it brought its personality and DNA to the sport utility vehicle market. 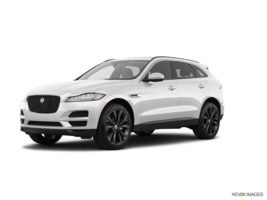 The elegance and finesse of new Jaguar vehicles are ubiquitous in the brand's SUVs that you'll find at Jaguar Newfoundland. Discover and drive the all-new Jaguar F-PACE at Jaguar Newfoundland today. 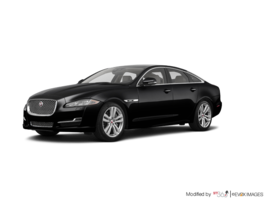 Spacious and versatile, it offers all the comfort expected of a Jaguar combined with dynamic driving characteristics and an impressive level of luxury. 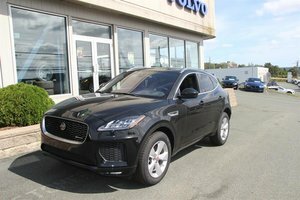 We also have a large selection of new Jaguar E-PACE compact SUVs at Jaguar Newfoundland. The E-PACE is the Jaguar SUV you want for urban driving, with its compact dimensions and agile steering. It nevertheless offers all the comfort and refinement of other models from the brand. 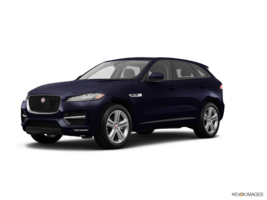 At Jaguar Newfoundland, you will find several new Jaguar XEs in stock as well as a large selection of new Jaguar XF and XJ luxury sedans. No matter which Jaguar sedan you choose, you'll be treated to a level of luxury that will surprise you, in addition to a perfectly balanced ride. Jaguar Newfoundland is also your dealer of choice for the purchase of a new Jaguar F-TYPE. The F-TYPE is available in a cabriolet or coupe version, and will meet the needs and expectations of the most demanding drivers in terms of performance. Come meet us today to learn more about our lineup of all-new Jaguar vehicles.